Pulsaderm uses the advanced technology of sonic micro-pulsation to exfoliate skin for a deeper clean. 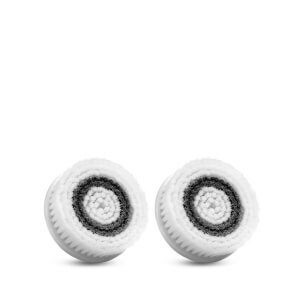 Sonic micro-pulses gently break away dirt, and oil, leaving your skin feeling softer and looking smoother. Sonic pulsations do not pull, pinch or cause tension on the skin, our brushes deeply cleanse for vibrant, beautiful skin. 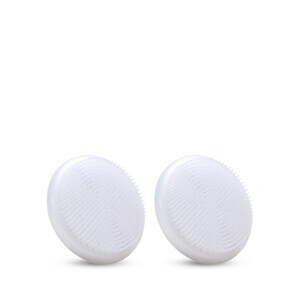 Pulsaderm sonic face brushes remove more makeup from the skin and pores than manual cleansing alone. Pulsaderm offers multiple brush head accessories to customize your skin care routine. 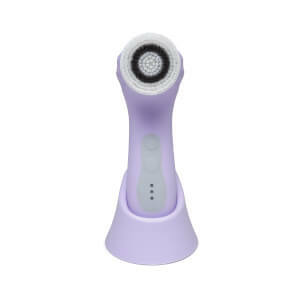 Achieve a deep pore cleanse, makeup and moisturizer application, exfoliation of the feet and body with one device. Your Pulsaderm facial cleaning brush is an all-in-one beauty tool designed to tackle your skin care needs. 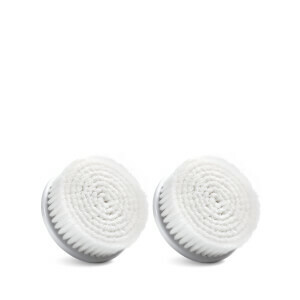 We have nine available accessories including a Silicone Attachment, Makeup Sponge, Pumice Stone and Microderm Sponge. Pulsaderm is a line of innovative skincare devices that feature advanced proprietary technology to deliver effective results. Pulsaderm's mission is to enhance skin health by offering expertly engineered skincare solutions at affordable prices. The Pulsaderm brand was started by a husband and wife team in the United States. We saw a shift in the market, where people wanted to use spa like devices in the privacy of their homes. It became our goal to design and manufacture effective high quality skin care devices at prices that won’t break the bank. Backed by our Co-Founder’s father, who has 40 years experience in developing Medical Devices, the Pulsaderm Brand was born. Today the brand stands on three crucial pillars: Quality, Innovation and Affordability. We believe products that leave you looking and feeling great should be available to everyone! All of the devices are designed and assembled in the United States in our facility in Southwest Florida.